Excellent accuracy with superior penetration! 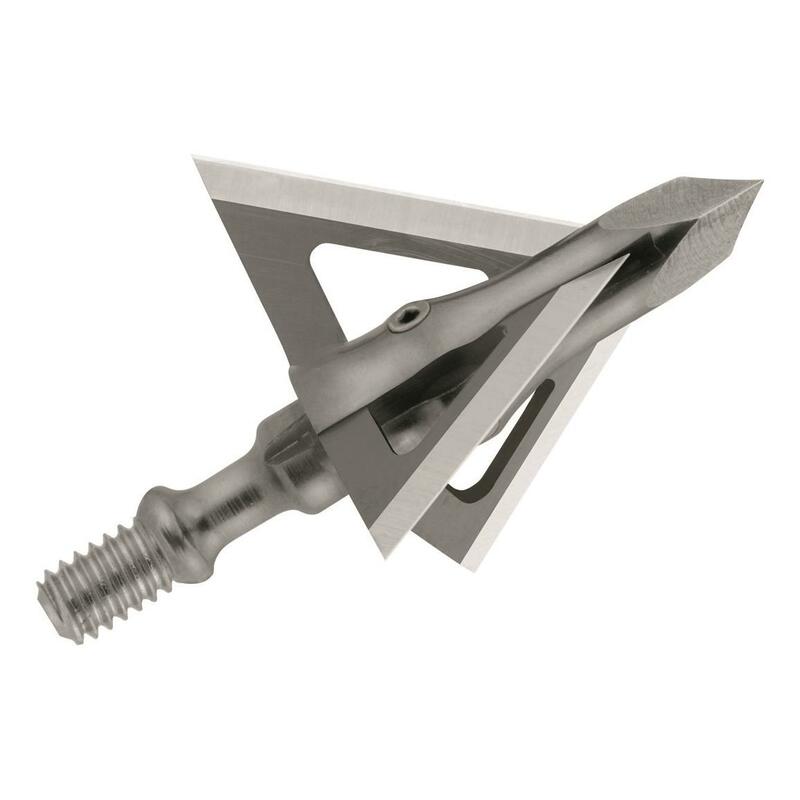 The Muzzy Trocar 100-grain Broadheads feature three razor-sharp blades and a bone-crushing trocar tip for topnotch performance. Solid steel ferrule with right-helix design maximizes arrow stabilization.